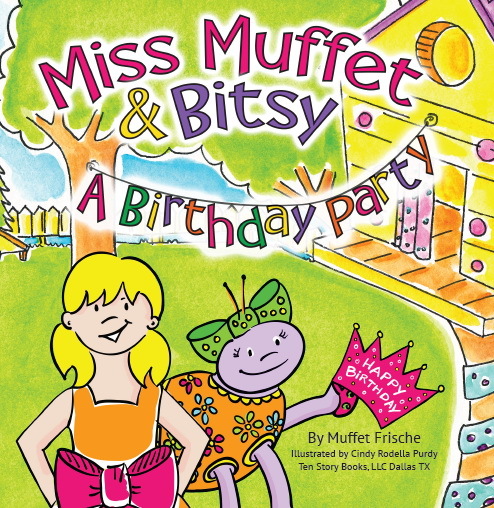 “Miss Muffet & Bitsy: A Birthday Party” Now Available! I am excited to announce that the second edition of the introductory book in the Miss Muffet & Bitsy series has been released! Along with a new name, the rerelease of the original book contains a new fun kids’ craft after the story for the kiddos! You can find the book in paperback on Amazon by clicking here. 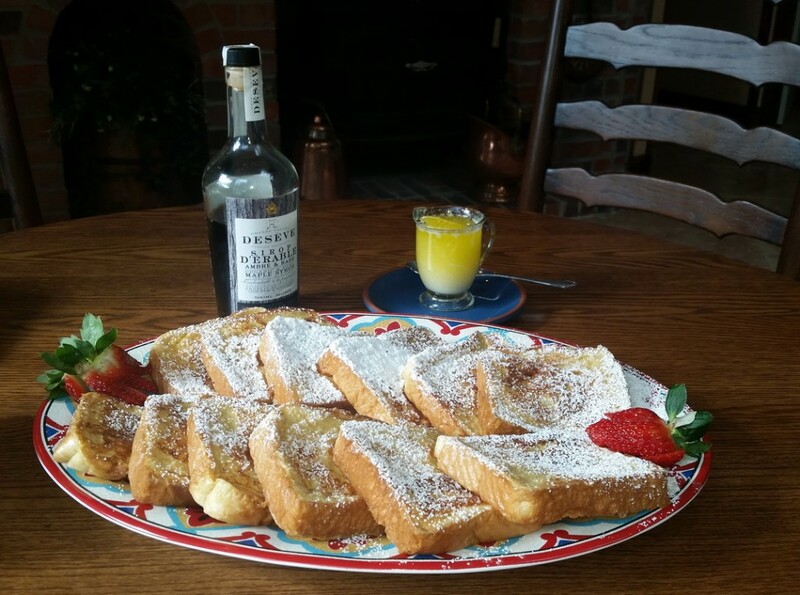 French Toast makes Everything Better! October and November have been jam-packed with seminars, book events, and writer workshops. I met so many wonderful people and appreciate them coming to hear me speak. I gave a picture book writers’ workshop at the Skillman Library, a full-day self-publishing workshop for SCBWI North Texas, and a talk on Moon Tears to the wonderful ladies of the Carrollton, Texas Daughters of the American Revolution chapter. And that was just one week! Shortly following these talks, I participated in The Magical World of Art and Story: North Texas Children and Teen Literary Showcase and Gallery Show in Plano. Needless to say, after weeks of non-stop preparation and events, I needed a break. A dear group of ladies invited me to a “Writer’s Retreat” in East Texas, and our hostess spoiled us with her amazing meals. My favorite, I must say, was her French Toast. She paired it with organic French-Canadian maple syrup, pure melted butter, and dusted her masterpiece with just the right amount of powdered sugar. Heaven!